Based on the novel, The Invention of Hugo Cabret by Brian Selznick. Hugo is an orphan boy living in the walls of a train station in the 1930s in Paris. He fixes clocks and other gadgets as he learned to from his father and uncle. The only thing that he has left that connects him to his father is an automaton that doesn’t work; Hugo has to find its heart-shaped key. On his adventures, he meets with a cranky old man who works in the train station and his adventure-seeking god-daughter. 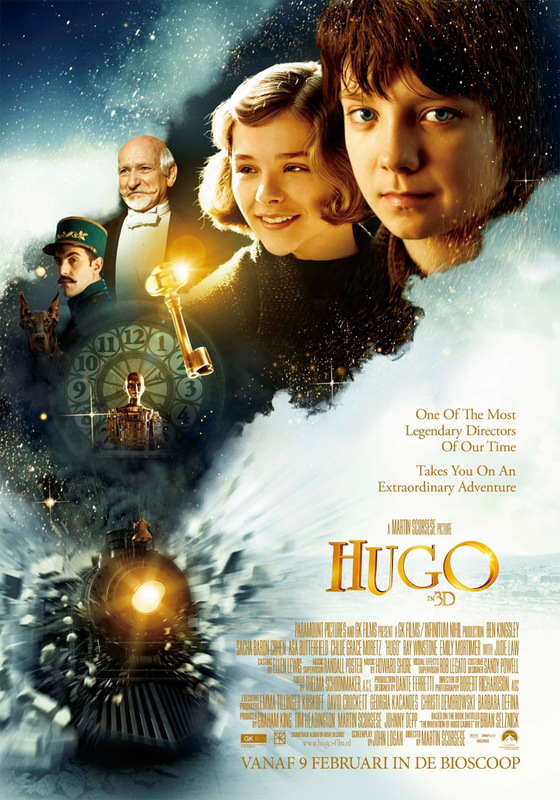 Hugo finds that they have a surprising connection to his father and the automaton, and as he discovers it, the old man starts remembering his past and his significance to the world of film-making. Another much-nominated film, directed by the recipient of the BAFTA Academy Fellowship award this year, but another disappointment. There are some sterling performances from heavyweights of the British film industry (Kingsley, Winstone) but there are also similarly familiar names in inconsequential roles that really didn’t need to be included as they added nothing to the story at all (Griffiths, de laTour). Sacha Baron Cohen is turning out to be a joy to watch on-screen – he is fast leaving behind his days of Ali G and moving into the realm of character actor and I can see him becoming a force to be reckoned with as each time I see him perform, he makes me smile and surprises me with his versatility (I’m not talking about the likes of Borat or Bruno). Kingsley is, as always, nothing short of wonderous. He is a class act that adds something special to every production that is lucky enough to feature his immense talent. And the young leads (Butterfield, Moretz) are definitely stars in the making and we should all keep an eye on their future projects. I predict great things for both of them. But here’s the rub. The film is dull. I was pretty much bored rigid for most of it, and as I am someone who adores cinema, I figured I should be the kind of person who would love this ode to its early history and one of its great founding fathers. I didn’t. I was, as I have already mentioned, left disappointed. 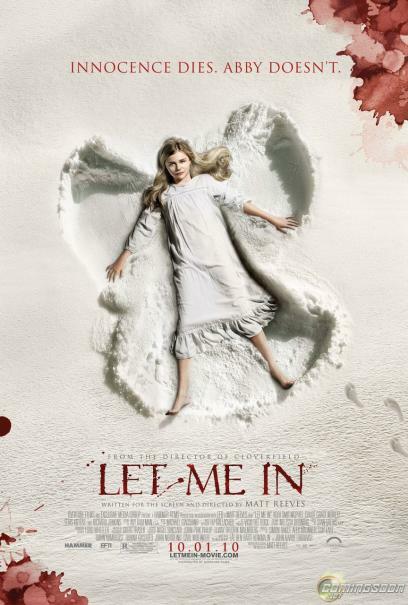 There are some gorgeous effects and some bizarre dreamlike sequences (I really wasn’t surprised to find this film was produced by Johnny Depp), and I can see it perhaps picking up a few Oscars in the way of visual effects and that sort of thing, but if this wins Best Picture or Director, I will once again be giving a heavy sigh and shaking my head. And on one final note, I cannot understand why the source novel is called The Invention of Hugo Cabret when young Hugo doesn’t actually invent anything – he just fixes things.